Wrapped bouquet of 12 red roses .. 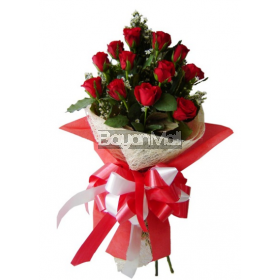 Description: 1 Dozen Red Roses Bouquet .. Description: 1 Dozen White Roses Bouquet .. Description: 2 Dozen Bouquet of Red Roses .. Description: 2 Dozen White Roses Bouquet .. Description: 3 Long-stem Red Roses in a box .. Description: 3 Long-stem White Roses in a box .. 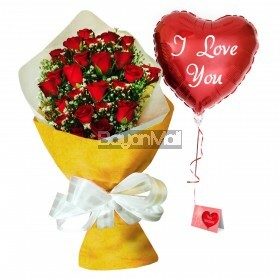 Description: 6 Long-stem Red Roses in a box .. 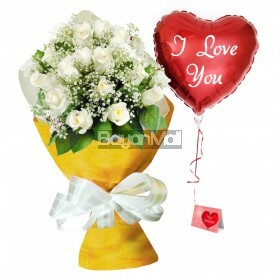 Description: 6 Long-stem White Roses in a box ..